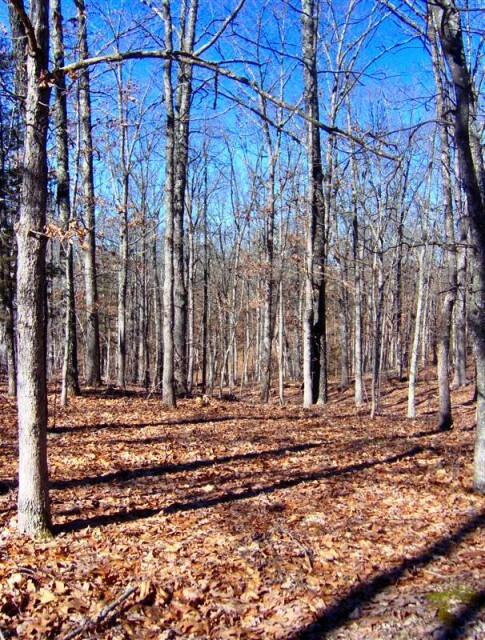 VERY NICE WOODED ACREAGE in Washington County ADJOINS NATIONAL FOREST LAND just across the road from 65-acre PALMER LAKE. 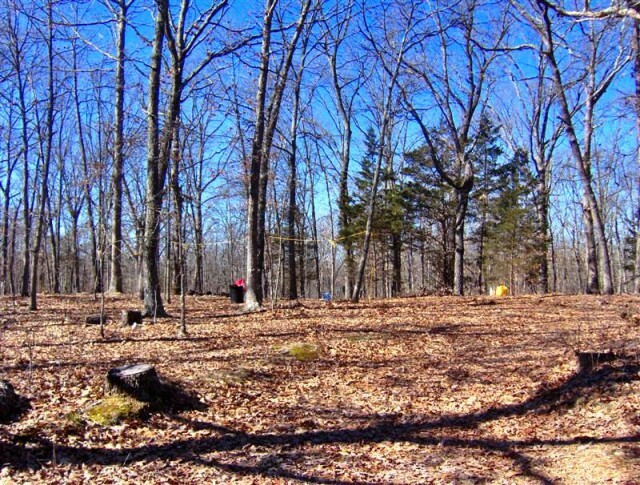 This user-friendly land lays great, just west of Belgrade and Hwy DD. 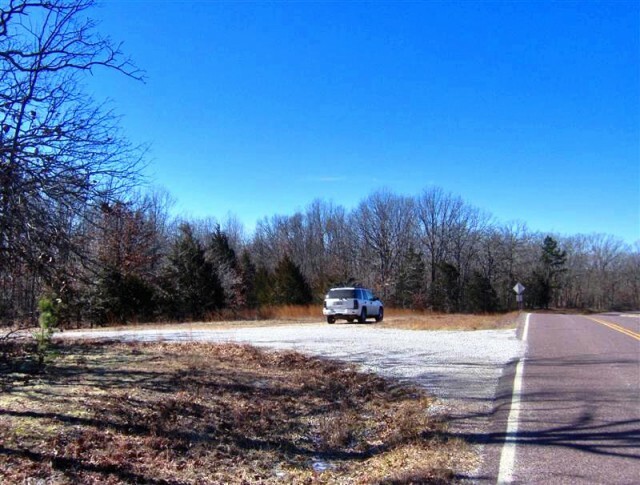 PAVED ROAD FRONTAGE (approx. 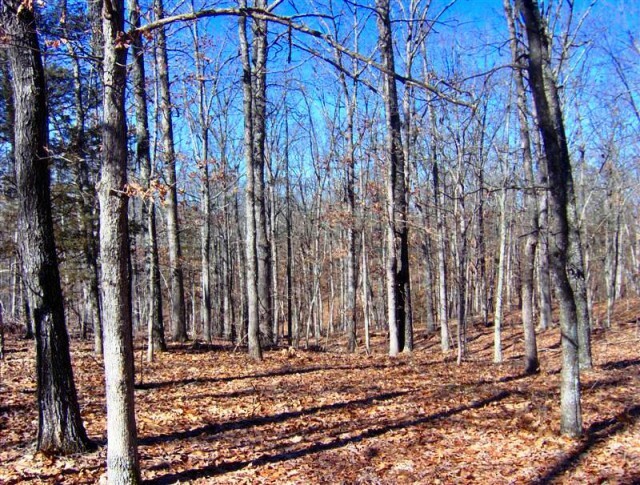 1300 ft) makes for EASY ACCESS to this SURVEYED 18.03 ACRES "TRACT 2". 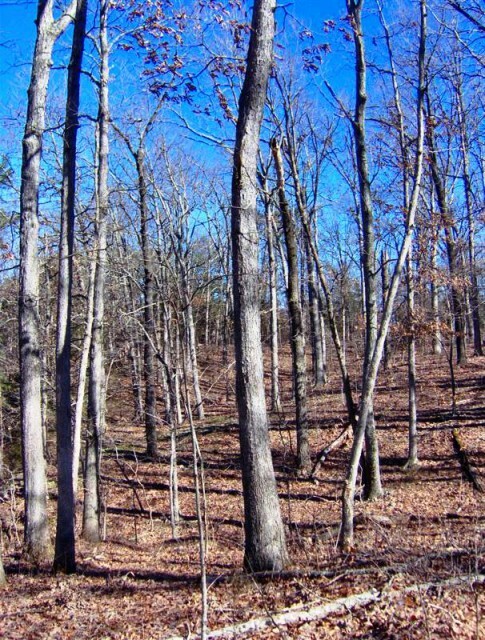 TRAILS and TALL TIMBER enhance this wooded wonderland. 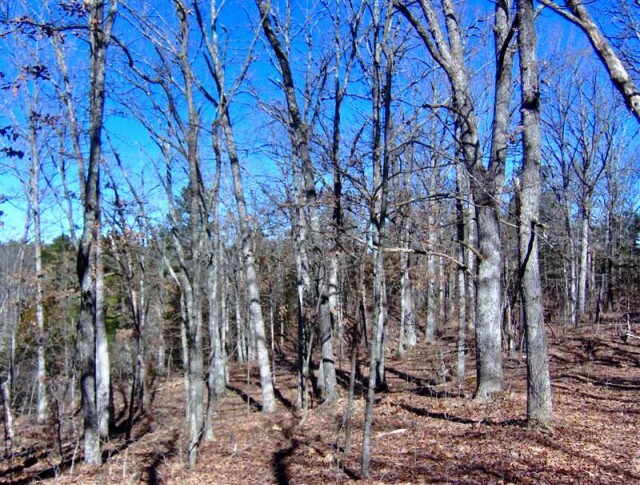 Whatever your passion for Missouri's beautiful forest land, indulge yourself here! GENTLY ROLLING with hard woods and some cedar. 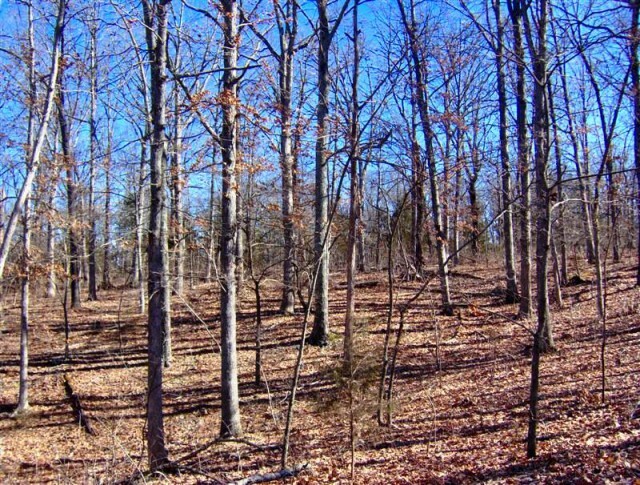 Fish and float all day on nearby COUNCIL BLUFF LAKE or PALMER LAKE, then mosey on back to your NICE LEVEL CLEARING FOR CAMP. ELECTRIC POWER LINES run across the southern portion. 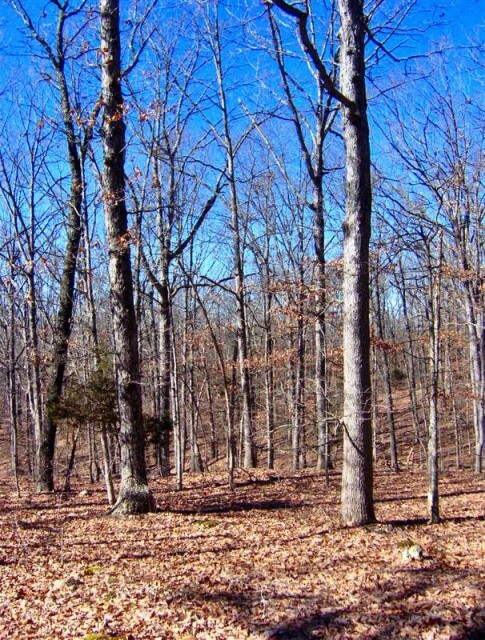 Great area for home site, camping and recreation, hunting and fishing -- near COUNCIL BLUFF LAKE and PALMER LAKE and ADJOINING COUNTLESS THOUSANDS OF ACRES MARK TWAIN NAT'L FOREST. You're gonna like what you see here! 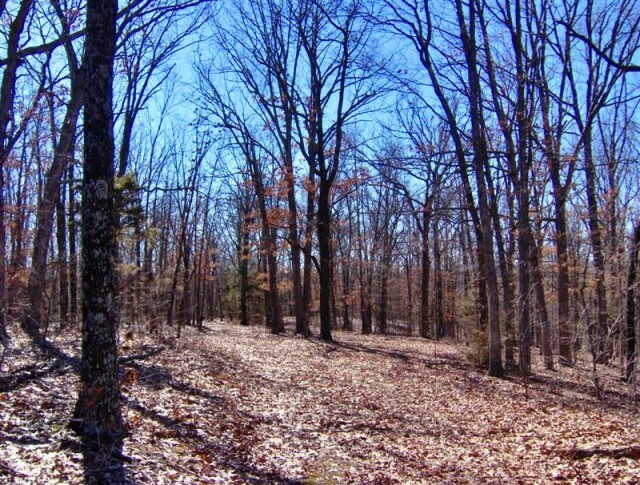 20+ MORE ACRES AVAILABLE north of HWY C (TRACT 1-- 20+ ACRES). SHOWN BY APPOINTMENT, SO CALL AND MAKE YOURS SOON! 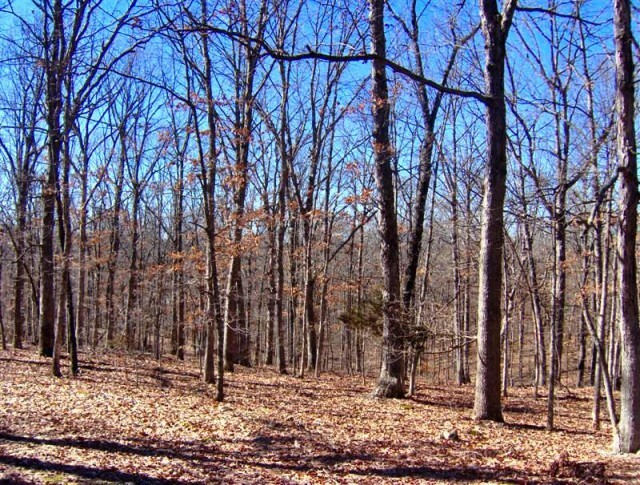 Please provide more information about Listing # FHFL 77838.